Associated B5M to B5MCE Conversion Kit « Big Squid RC – RC Car and Truck News, Reviews, Videos, and More! Want to turn your Associated B5M buggy into the B5M Champions Edition? Associated has announced a new conversion kit that makes the switch easy. Included in the conversion kit is everything you need for the switch. The kit is street priced at $89, it has a part number of #90002C, and they are shipping right now. Want more details? Find them at This Link over on Associated’s website. 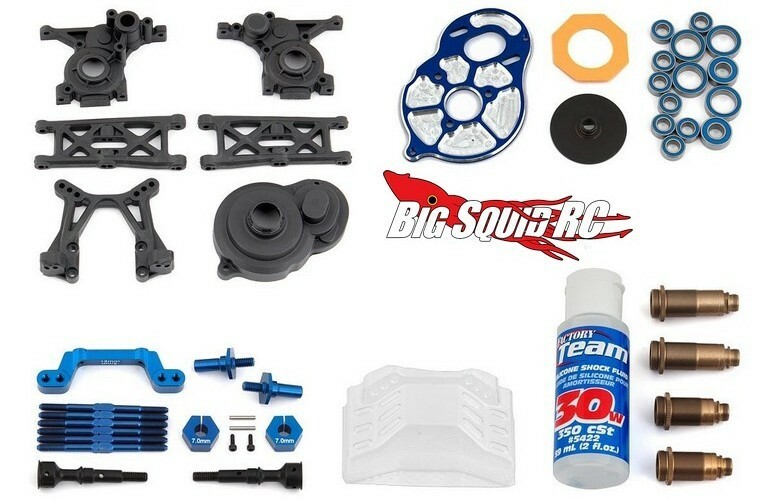 To learn about more new products from Team Associated check out This Link on BigSquidRC.